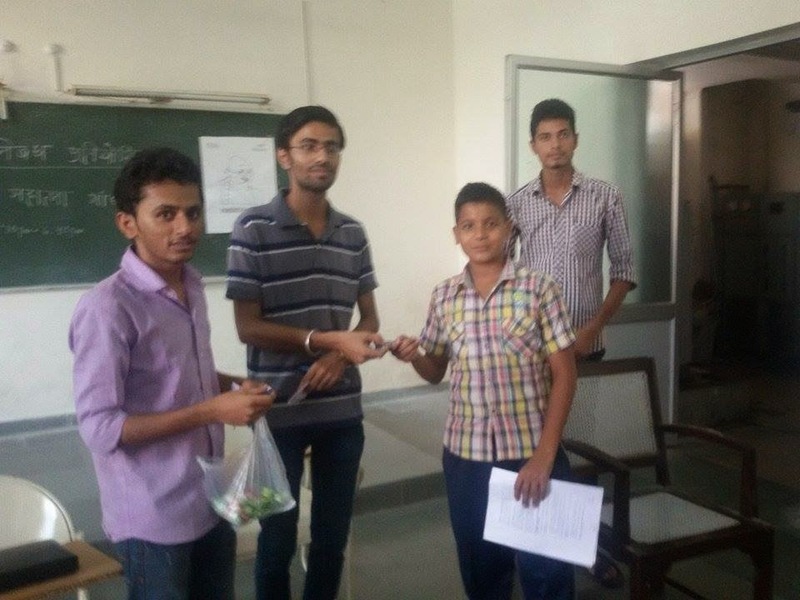 The Navodaya cell of NSS organized a movie screening and a quiz on Mahatma Gandhi on 2 October. The mental ability and general knowledge of the participants were tested with a quiz consisting of questions related to the Father of the Nation. The students were deeply appreciated for their attempts and the winners were awarded with prizes. The quiz and the large amount participation in the event reflected the fact that even children who struggle to even get proper education have knowledge of and utmost faith in Gandhiji 's principles. It is time we had a transparency revolution!